Check out this video from Blake Rennie of brpvideo.com.. Caution, you’re going to want to spend some money on your SxS after viewing this. 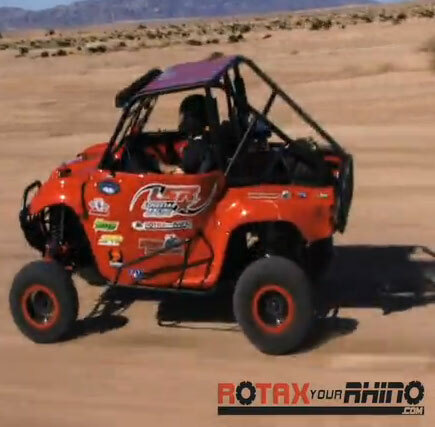 From the looks of it Lone Star Racing and Rotax Your Rhino may be the place to send it.